Our proven line of cutting edge HDD additives were developed to solve some of the industry’s most challenging problems: Inadvertent Returns, unstable formations, and extreme drag. Through the use of our proprietary lubricants, sealants, and inhibitors, we assist our customers in completing their crossings on time and under budget. is a complex blend of sealants and swellable materials designed to remediate IR. Applied by spotting a highly concentrated pill across the loss zone, HDD Defense enters the thief zone and swells to provide a lasting seal. is an engineered blend of sealants designed to seal and strengthen formations as they are drilled by conforming to the shape of pores and fractures. It can be used to prevent mud loss while drilling and heal seepages at the onset. 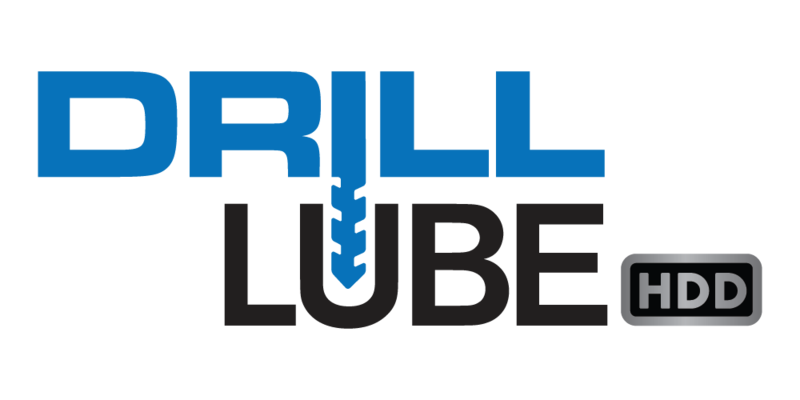 is an engineered blend of environmentally friendly lubricants designed to help you drill faster and pull pipe easier. is a proprietary blend of liquid clay stabilizers designed to stabilize water sensitive formations and prevent hydration. It effectively reduces bit and BHA balling and aids in hole stability in addition to increasing effectiveness of solids control equipment.